Over 900 teachers are using the platform and collaborating. Chapter 339 and Future Index gets a boost. HARRISBURG, Pa., August 22, 2017	(Newswire.com) - Over 900 Pennsylvania and New Jersey teachers have already TEAMed up to collaborate to reduce behavior issues in the classroom that slow down student progress in schools. It's a newly released cloud platform that contains decades of proven activities, lessons and activities to not only meet mandates but invigorate and remind teachers why they entered the profession. PA Intermediate Units and TEAMology is offering a $59 webinar. Teachers will learn how to use the platform for building problem-solving skills, conflict management, resilience, leadership and aiding in career development. The webinar includes use of the platform for one year. It meets PD credits at all levels and can be scheduled here. Dr. Sue Kanigsberg, Asst. Director of Educational Services of Lincoln Intermediate Unit has thoroughly reviewed the materials on the platform. "Now that students and teachers in Pennsylvania's third through eighth grades will spend 20 percent less time on statewide testing, TEAMology will help teachers do more of what they entered teaching to do in the first place — focus on kids rather than tests. For administrators, it helps get a jump start on Chapter 339 and the Future Ready Index mandates that take effect in the fall of 2018." 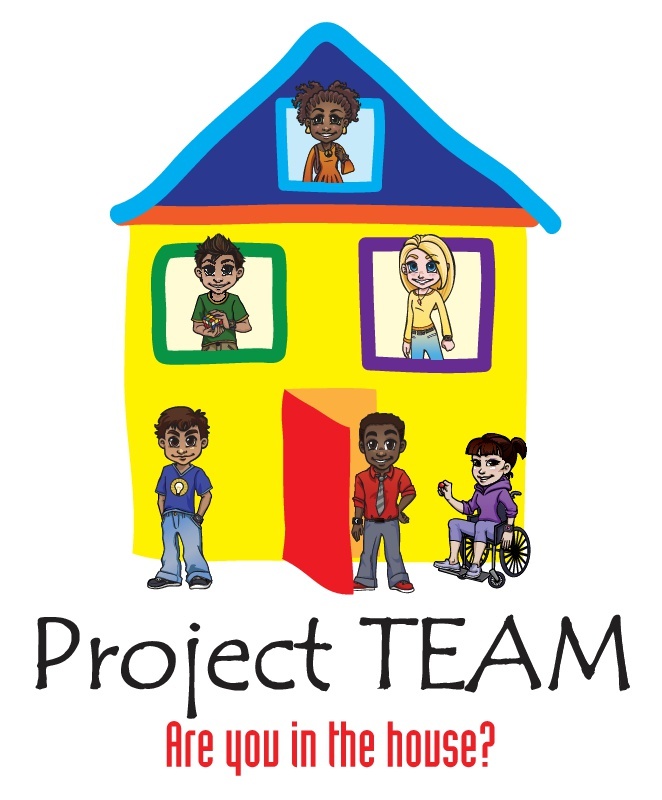 Jo Beth McKee, Curriculum Specialist for Intermediate One, "Project TEAM is a great asset to our after-school programming. It is both teacher and student friendly. We've seen almost immediate results, and it's fun!" About Intermediate Units: Intermediate Units were established in 1971 to serve the school districts in the Commonwealth of Pennsylvania. They are led by an executive director and governed by boards of directors composed of school board members from member school districts. Intermediate Units serve several needs for Districts, from Professional Development, mandated programs and progressive methods to build students as viable contributors to higher ed and communities. Easy to use platform where teachers search specific behavior challenges and remedies for a minimal subscription. On a broader level, the company works with thousands of teachers a year to build SEL and Character Foundations that eradicate bullying.